The County of Northern Sunrise covers over 8000 square miles of gentle forested land, rich in aspen-spruce dominated woodlands, agricultural bounty, wildlife and recreational opportunities. Long inhabited by Athapaskan and Algonquian speaking First Nations groups, the area saw an influx of fur traders beginning in the late 1700s, with trading posts built at the confluence of the Smoky, Heart and Peace Rivers near the present day town of Peace River. In the early years of the 20th century, over 6000 settlers arrived on the Peace frontier by river, rail and the overland Grouard Trail to carve new lives from the boreal forest. Overlooking the town of Peace River from the east, Greene Valley Provincial Park stretches along the wildlife corridor of the Heart River toward the village of Nampa, and is home to the gravesite park of Twelve Foot Davis, a famous gold prospector who struck it rich on a 12-foot claim. Visitors will enjoy the Pioneer Museum in Nampa, located 24 km southeast of Peace River, the lovely nine-hole Heart River Golf Course just east of Nampa, and the well-attended Pro Rodeo in mid-July held in Harmon Valley, 23 km east of Nampa. 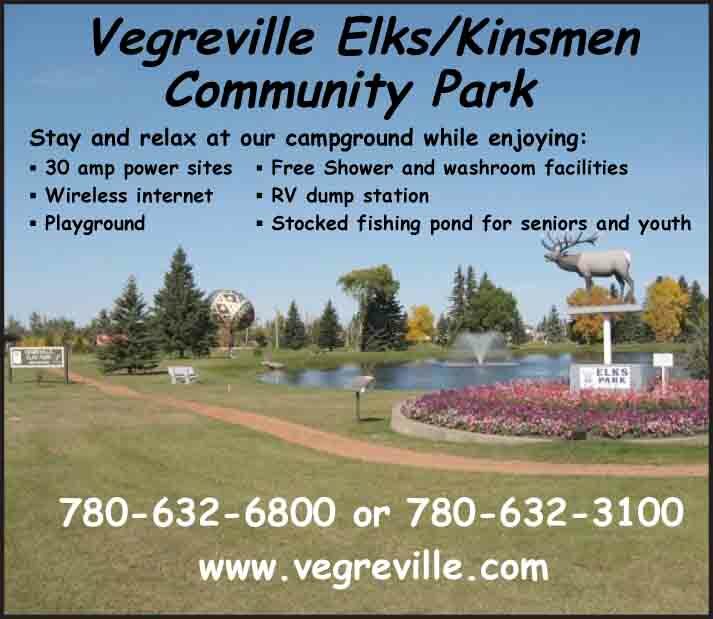 RV camping can be found at Cecil Thompson Park a few minutes southeast of Peace River, Mill Brown Memorial Park in Nampa, and Harmon Valley Park. Northern Sunrise County is co-sponsor of the great “Paddle the Peace” event in August, with canoe/kayak instruction for beginners, overnight adventure options and group paddle on the mighty Peace River.